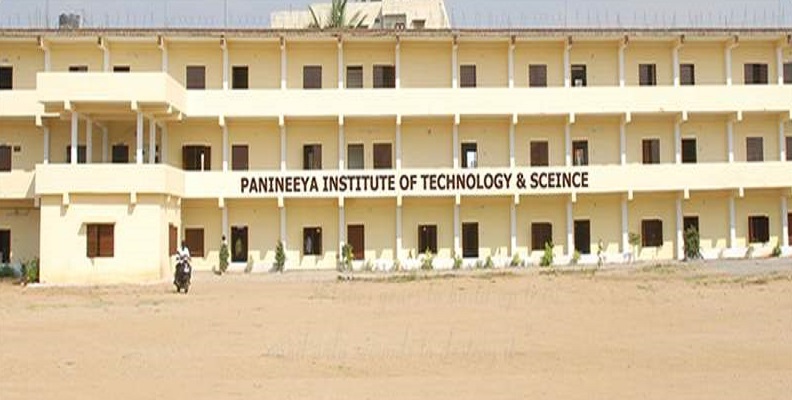 PANINEEYA INSTITUTE OF TECHNOLOGY AND SCIENCE is functioning from the academic year 2009-2010 with the permission of the all India council for Technical education Government of India, New Delhi and the Government of Andhra Pradesh. The institute is affiliated to the Jawaharlal Nehru Technological university, Hyderabad with the lofty vision backed by the unflinching support of the management and the committed band of teachers , PITS is all set to surge ahead with zeal and enthusiasm to make it one the best technical institutions. 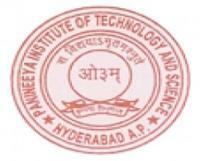 The founder Chairman of the PANINEEYA INSTITUTE OF TECHNOLOGY AND SCIENCE is D.N.SHASTRY. He is an altruist by nature. He is a dexterous person with his alacrity to attend to the present technological needs of the industries and modern India. He is a well known academician. These Institutions are abridging the graded raw material (Students) which is essential nowadays for growing industries and to build modern India in the field of software, Electronic, Electrical, Information Technology, etc. This is the ideal place for providing technical education which incorporates many rational advantages and meaningful value additions, which in turn, transform an average aspirant into an above par techno – professional with future perfect skills in this competitive world. To impart up-to-date technical knowledge couple with excellent communication Skills and soft and soft skills, Plans are also afoot to train the students for TOEFL, GRE etc.